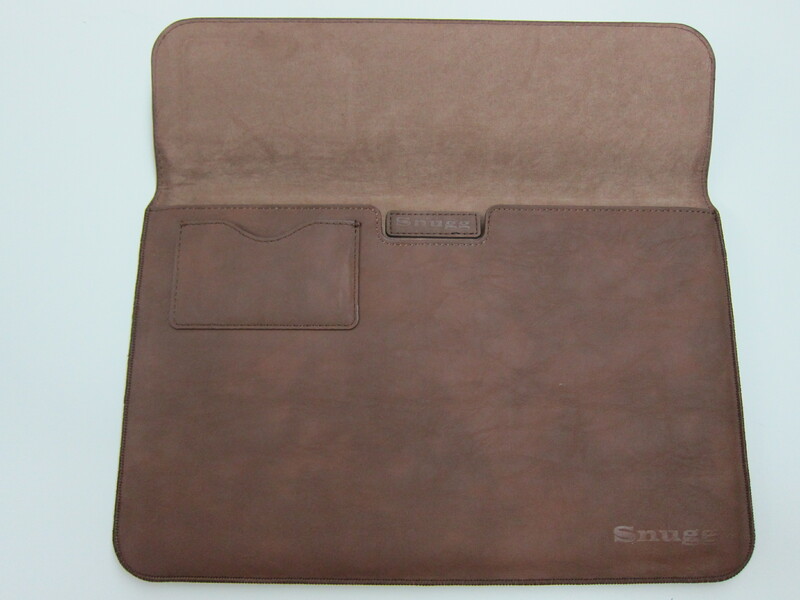 After getting my Microsoft Surface 2, I was looking for a sleeve to protect it and that is when Snugg contacted me to see if I am interested in reviewing any sleeves on their website. 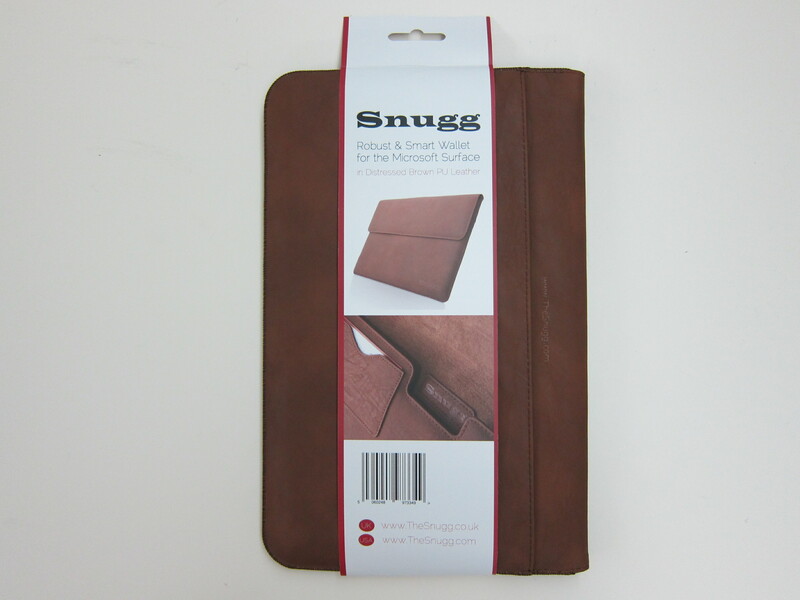 I am not really interested in iPad sleeves because I have already a few and hence I chose the Snugg Microsoft Surface 2 Sleeve! The sleeve is available in seven different colors (Black, Distressed Brown, Cyan, Magenta, Purple and Red) and is retailing for US$29.99 (S$38). In case you are wondering, I chose the Distressed Brown color. 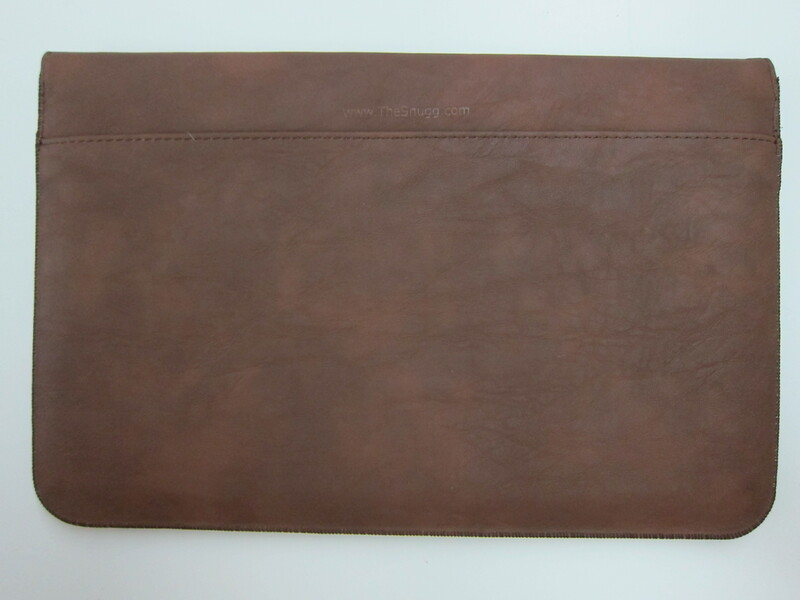 On the outside, the sleeve is made of mottled brown bicast leather and on the inside it is made of nubuck fibre. 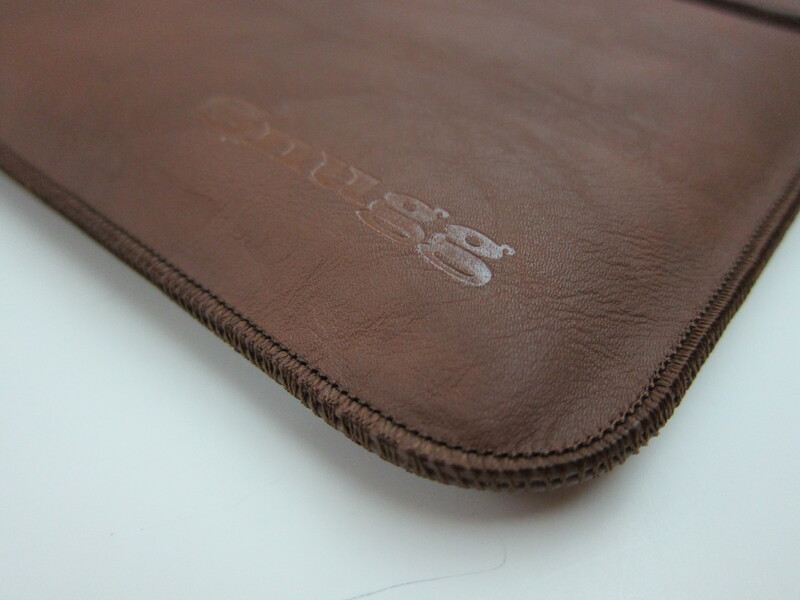 Because of the materials used, the sleeve has a premium feeling to it. 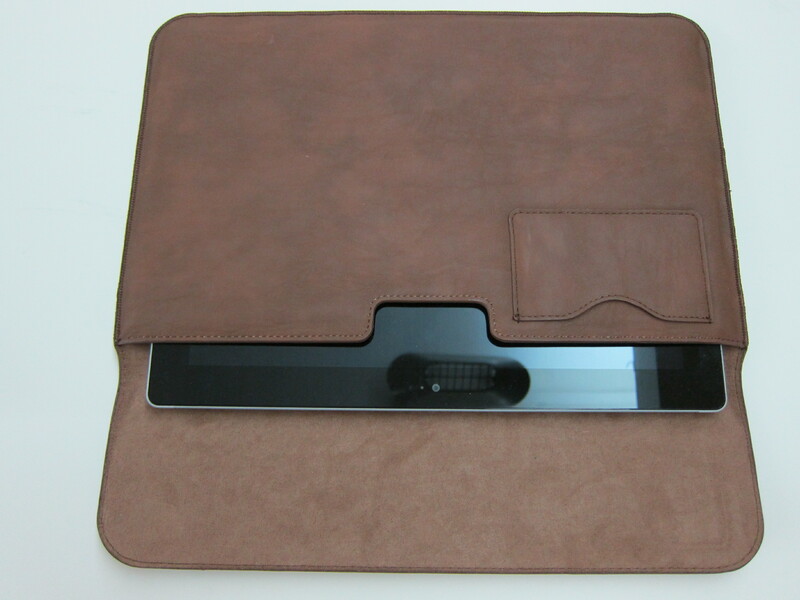 The nubuck fibre also acts as a screen cleaner when you slot-in or remove your Surface 2 from the sleeve. 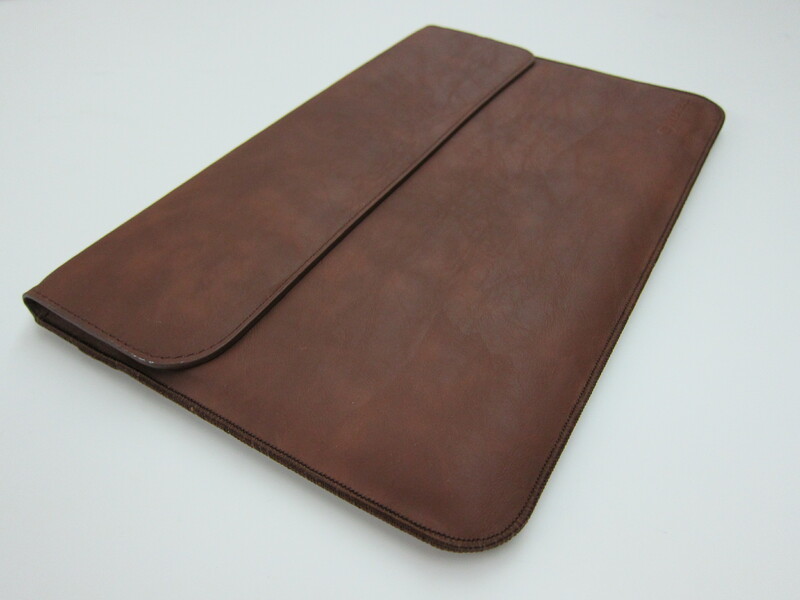 At the back of the sleeve, there is a large pocket for you to hold your notebook or mobile phone. But unfortunately the Surface 2 adapter will not be able to fit into the pocket. It will also not fit an A4-size paper, you need to fold the A4-size paper into half for it to fit. I love the sewing around the sleeve, it is pretty well done. There is a small pocket in front which looks like a name card slot. 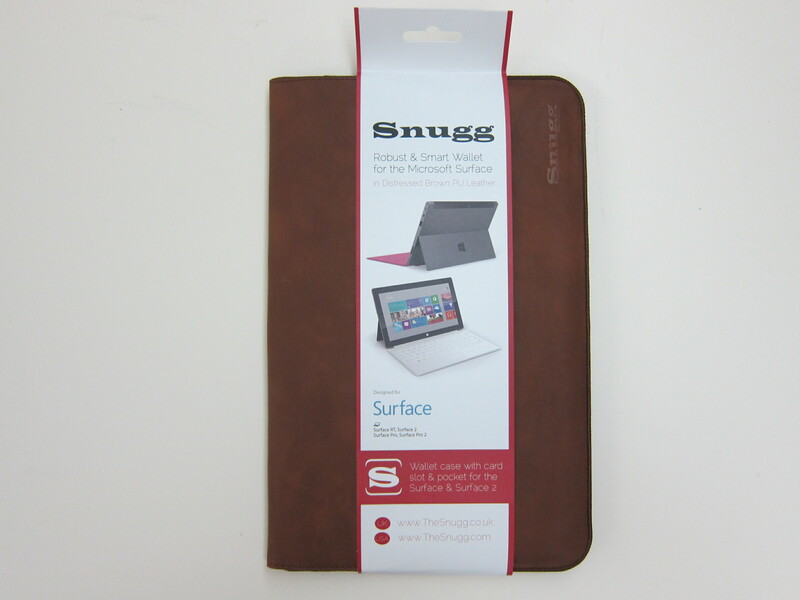 However, you can use it to hold other stuff like your EZ-Link card, office pass or even MicroSD cards for your Surface 2. 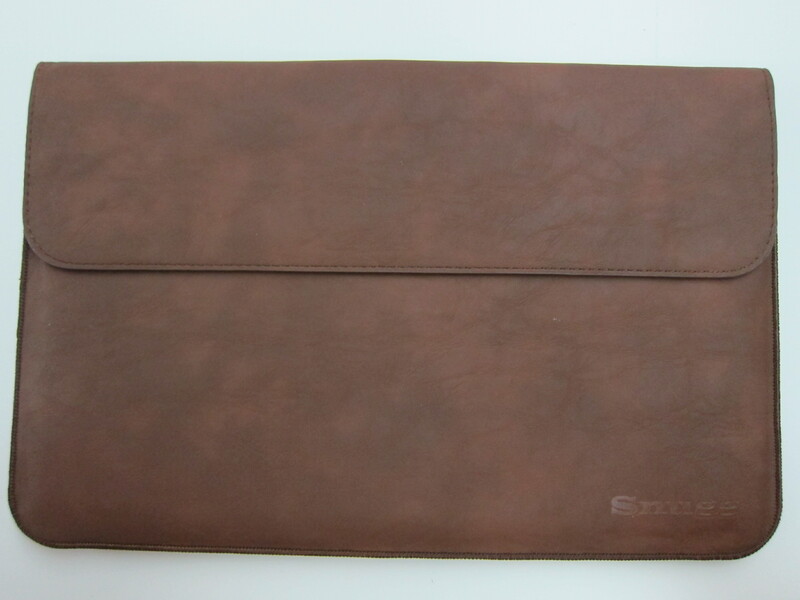 The sleeve’s flap is magnetic to easily allow you to remove your Surface 2, and to ensure your Surface 2 does not slide out easily when the flap is closed. I like sleeve that comes with a magnetic flap but unfortunately it is a little difficult to find. Most of the sleeves just comes with a zip, buckle, button or a cover-on. It does not only fit just the Surface 2, but also the Surface RT, Surface Pro and Surface 2 Pro. If you are interested in getting it, you can get it from Snugg directly or from Amazon. This page is generated on 22nd April 2019, 02:47:19 (UTC) in 0.245s with 21 queries using 4.0 MiB of memory.